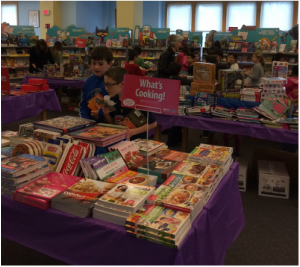 Emily Engeland and Hattie Kessler are the co-chairs of this important fundraiser that enables us to gets books into children’s hands. If you would like to help with this event, please email Emily at EMEngeland@msn.com. 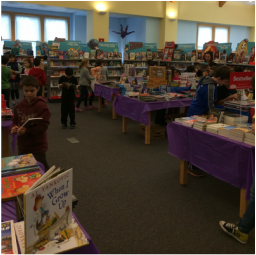 The Book Fair is held each year in the Baker School Library after Thanksgiving as a fundraiser for Baker School. 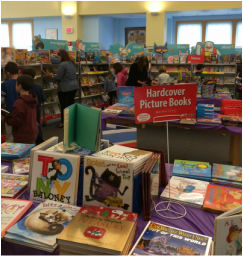 Parents and students are able to visit the fair during and after school hours to purchase books for themselves, friends and staff. Most teachers post a “Wish List” of books they would like for their classroom. They make great holiday presents for teachers while benefiting the school at the same time.